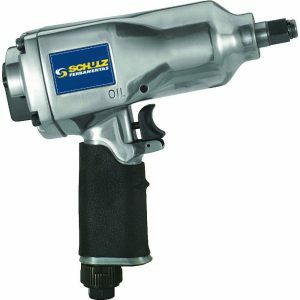 Power, safety and practicality are references of Schulz Pneumatic Tools. 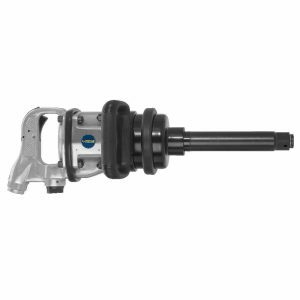 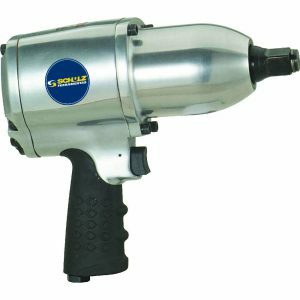 Much more powerful, they achieve torques and rotations exceeding the similar electrical tools ones and, as they operate without electrical current, they eliminate the risk of shocks and accidents. 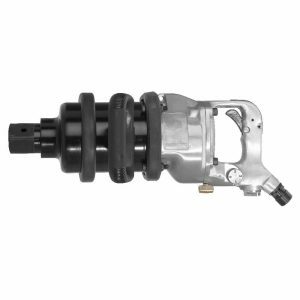 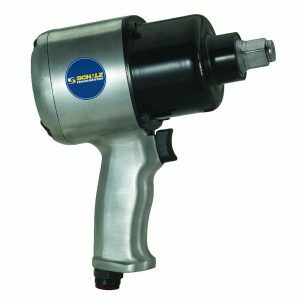 Light and resistant, this equipment works in withstands extreme conditions of use, abrupt variations of rotation, overload and mechanical blows. 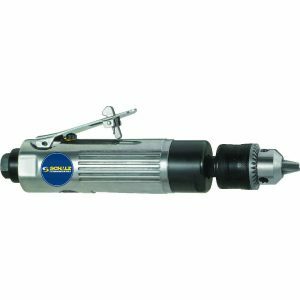 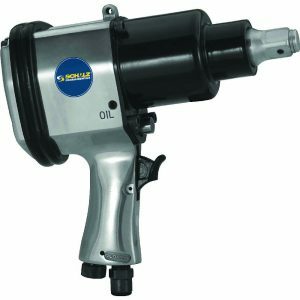 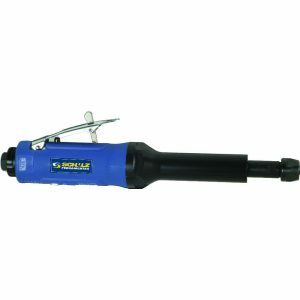 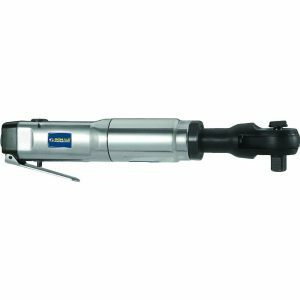 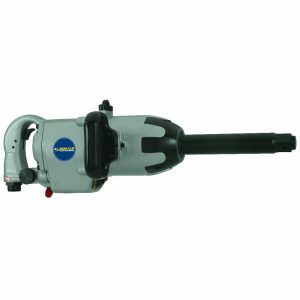 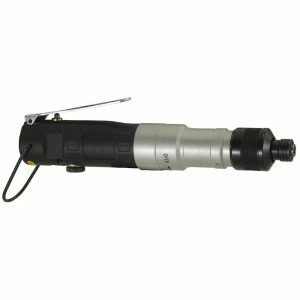 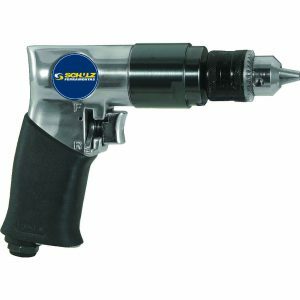 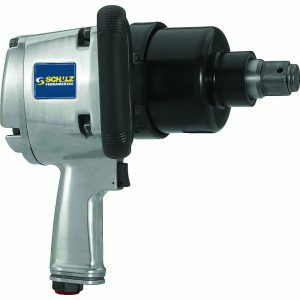 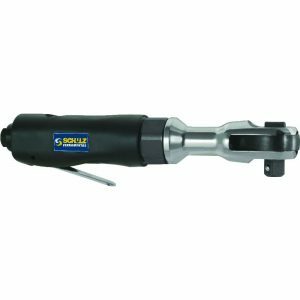 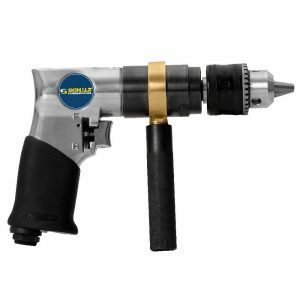 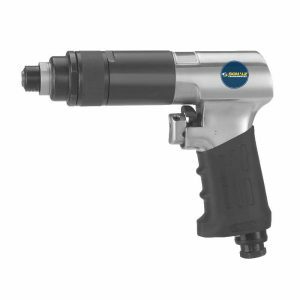 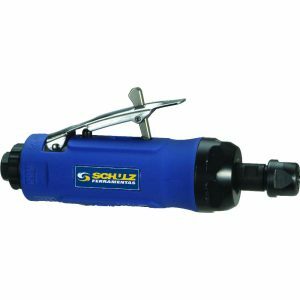 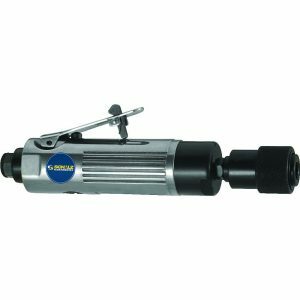 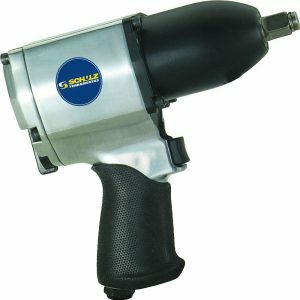 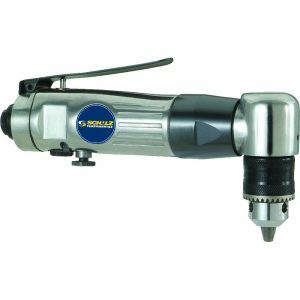 Schulz pneumatic tools can be used in the most varied segments, such as automotive repair, tire service, joinery, furniture industry, boiler work, metalwork, etc. 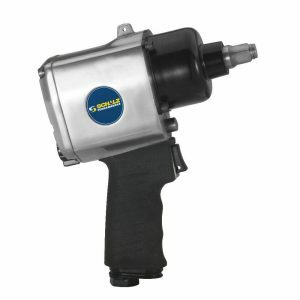 Select your best option.